Random library shelf pick. I couldn’t resist the fun images and bright colors. 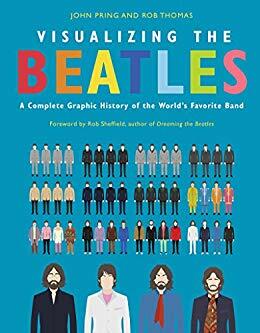 I spent an afternoon flipping through and reading about various facts about The Beatles. I especially loved the graphics dealing with fashion and songwriting. A few of the spreads were a bit too text heavy, but overall, I really enjoyed this.